Eclectic Full Contact Theatre Joins the Year of Chicago Theatre! 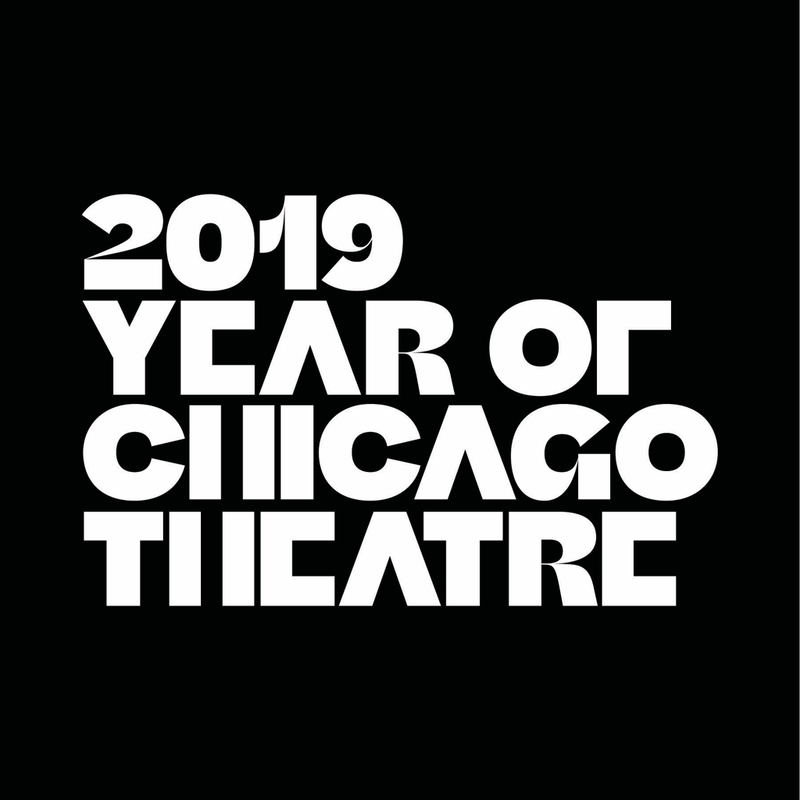 Eclectic Full Contact Theatre] is excited to help spread the word that 2019 is The Year of Chicago Theatre!!! Chicago theatre is the FEARLESS SOUL of Chicago -- from joy to heartache and every feeling in between, Chicago’s exceptional community of creators, risk-takers, and big hearts provide exhilarating experiences that make audiences come alive. Celebrate the Year of Chicago Theatre in Chicago's Largest Theater District, the Belmont Theater District.